Our grizzly bear tours, whale watching and wildlife viewing tours offer spectacular opportunities. In 2019 we will be offering several photography based trips. These will include our normal tours with an emphasis on photography, plus some extras with editing and instructional presentations in the evening. 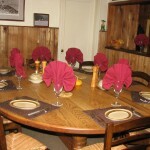 The trips will be a minimum of four nights at the lodge and a maximum of 4 guests per guide. Tours will be guided by a trained photographer with extensive knowledge of the area. 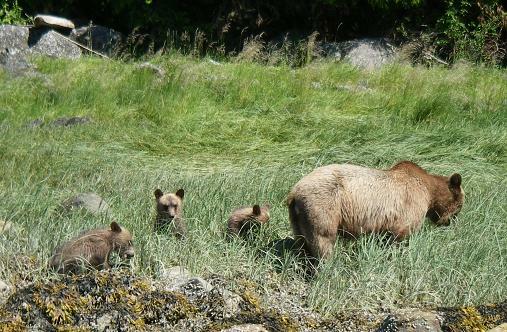 Low Season July1 – July31 – Grizzly Bear viewing is done primarily by boat in the estuary and lower river. 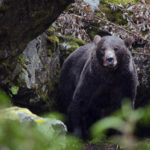 We enjoy a high success rate finding Grizzly Bears although number of bears tends to be a bit lower as the berries are ripening in the forest and the salmon have not yet arrived. On a 4 night trip we explore another river area by truck and on foot. By the last week of July there are usually salmon arriving in this river and we are sometimes lucky to watch the bears attempting to catch the early salmon. 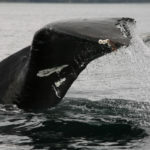 Humpbacks are plentiful and the resident Orca usually show up in early July. Weather is usually good with cloudy mornings and breezy sunny afternoons. Shoulder Season – Aug 1 – Aug24 – Grizzly Bear viewing is done by boat in the estuary and lower river. We view the bears feeding on shellfish and sedge grass. Salmon are usually starting to arrive and we are often lucky to view the bears chasing fish in the lower river. On a 4 night trip we explore another river by truck and on foot. There are usually lots of salmon in this area at this time and we often are able to view bears feeding on them. Humpback and Orca viewing is usually excellent. Weather is good with foggy mornings and sunny afternoons being the norm. High Season – Aug 25 – Oct15 – Grizzly viewing is primarily done from viewing platforms. This is the time of year to view the grizzlies feeding heavily on the salmon. Our upriver platforms are located in prime pink salmon spawning areas and bear numbers are usually excellent. On the 4 night trip we explore another river area by truck and foot. Bears are usually spread out, busy feeding on the plentiful salmon. 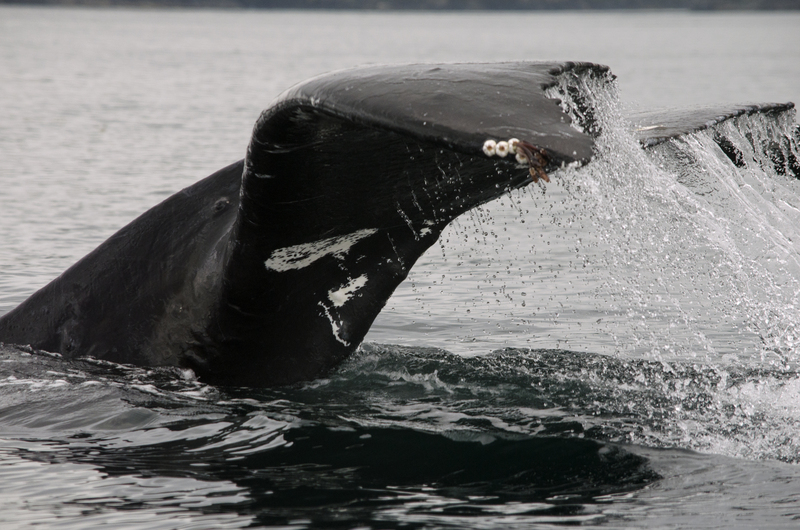 Humpback and Orca viewing is excellent, although the resident Orca generally leave the area by the end of September. Weather in September is great. By October things cool off and the weather becomes less reliable although this varies year to year. These seasons are meant as a general guide to what you can expect during our different seasons. Of course these are wild animals and conditions (weather, salmon numbers, berries, salmon timing, tides etc.) vary each year. Regardless of the season and conditions at Sailcone’s Grizzly Bear Lodge we will strive to find the best viewing possible and leave a lasting positive impression of this wonderfully diverse area. Accommodation, including the last night at one of our included hotels in Campbell River, on Vancouver Island or at Painters’ Lodge [$40 pp extra]. Cruiser Suits – to keep you warm and dry. Safari boats with guide, 2 to 4 guests per boat. Last Day Dinner in Campbell River. ‘Cab fare from sea plane office to hotel, if required. If you are needing further transportation booked, we can book flights from Vancouver to Campbell River for the cost of the flights plus a fee of $100.00. 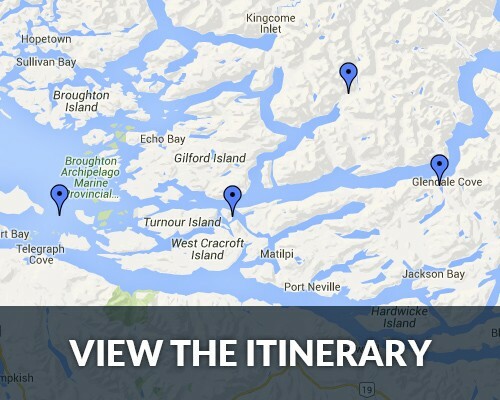 Your hotel will be the Anchor Inn, located by the ocean in South Campbell River. 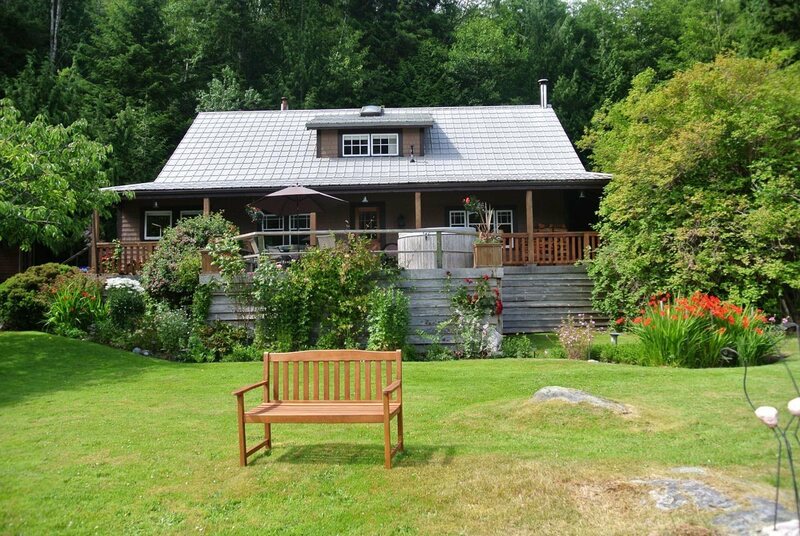 Painter’s and April Point Lodges are also available [add $40 CDN extra]. Please use this link to request Trip Availability and to receive our current brochure. Includes an extra day spent exploring our wild river. Spawning salmon (Aug-Oct), walks through the rainforest and potential sightings of Grizzly and Black Bears. If river conditions are poor due to weather we will spend the day viewing grizzly bears in Knight Inlet instead. If you’d like to add an optional day or two it often enhances the quality of your viewing and gives you time for a side trip or two. Serious photographers should plan at least one extra day. Add 1 Night: 4 Night Trip includes Wildlife Wild River. 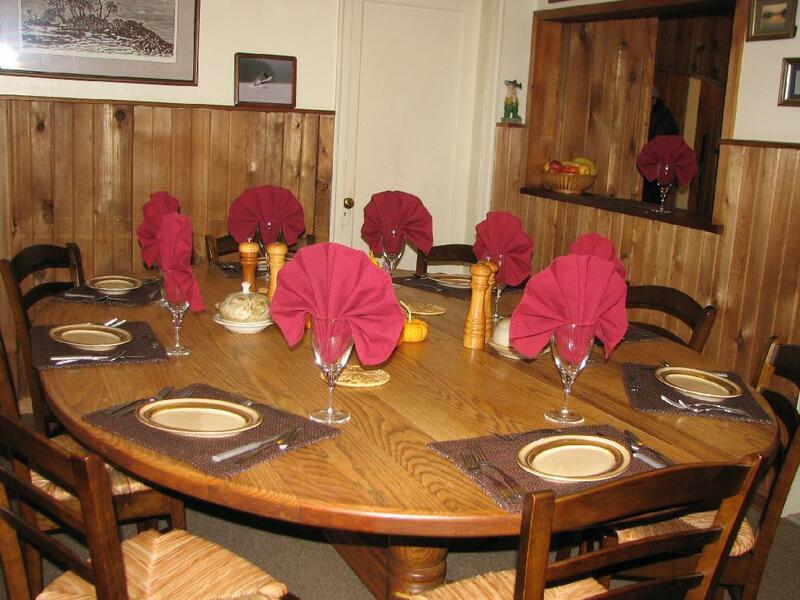 Add 2 Nights: 5 Night Trip includes 2 days at our Grizzly Bear river. We reserve the right to change the schedule based on weather conditions and viewing quality. 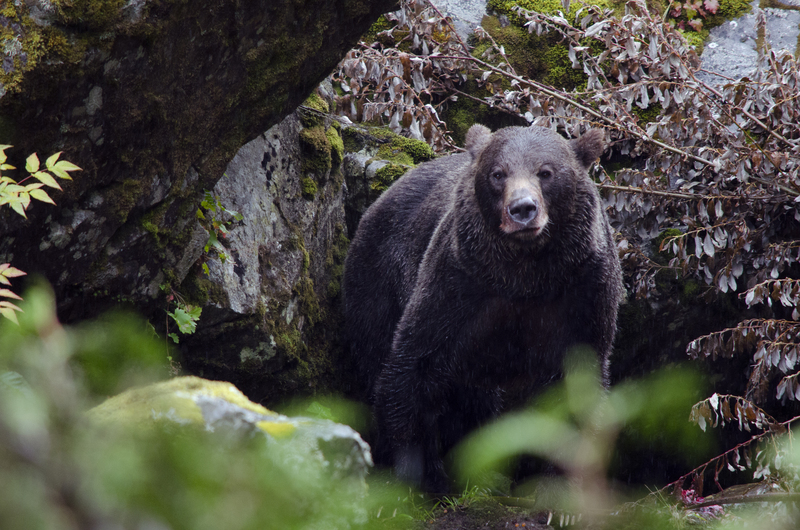 Sailcone’s Grizzly Bear Lodge is a proud member of the Commercial Bear Viewing Association of British Columbia who helps to protect and develop sustainable bear viewing practices. A small portion of your payment is contributed to the association to ensure a positive future for these amazing animals. Grizzly bear viewing prior to August 25th is along the shore and in the estuary of the Glendale River. This is the area the mothers first bring their cubs in the spring. There is an abundance of high protein sedge grass as well as turning over beach rocks for the crawling protein. This photo is from early July so these cubs are five of six months old. At this time of the year we are in a 5.5 meter (yard) skiff, which allows us into the shallow water along the shore and in the river. This photo was taken with a Pentax Optio Wpi 6MP and 3X Optical Zoom that is a good quality point and shoot but most guest have better cameras so imagine the pictures they have.